⚙️ Server Push v225 - Holiday Swole Club 12/28/18, Training Time Reduced by half. Animation Throwdown 1.93.0 Released on Android! 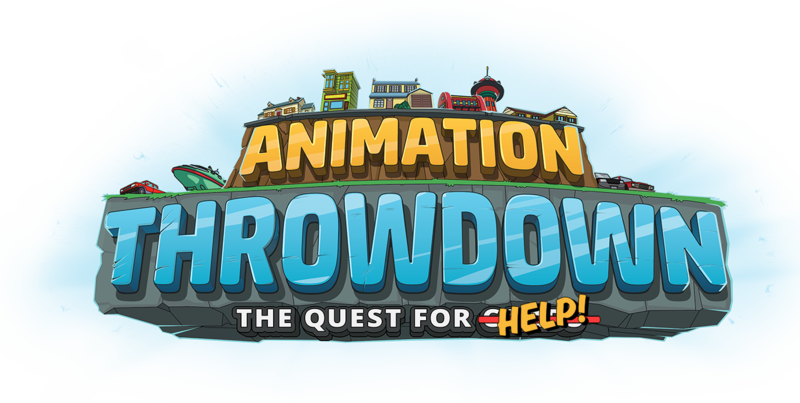 Version 1.91.0 of Animation Throwdown has just been released on all platforms!